What was Canada watching last month? 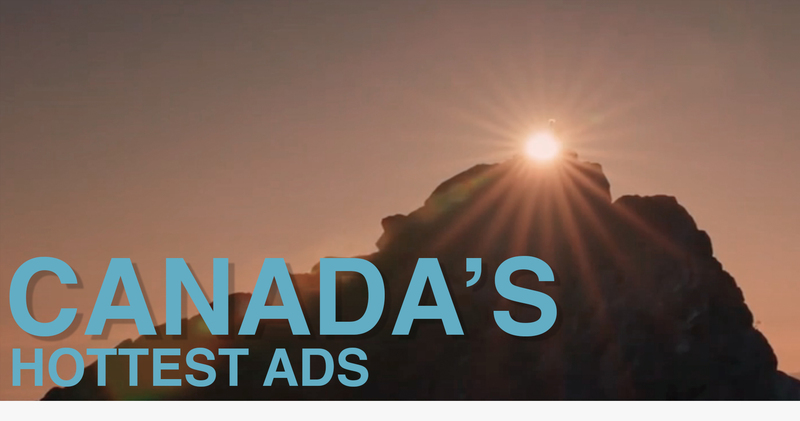 Each month we work with Marketing Magazine and a new team of Creative Directors in Toronto to analyze the videos that Canada watched the most on YouTube that month. Shout-out to Tom Sokalski for a beauty shoot/edit!